Categories: in the press | Permalink. Categories: in the press | Tags: vintage globe | Permalink. Categories: in the press | Tags: vintage map | Permalink. 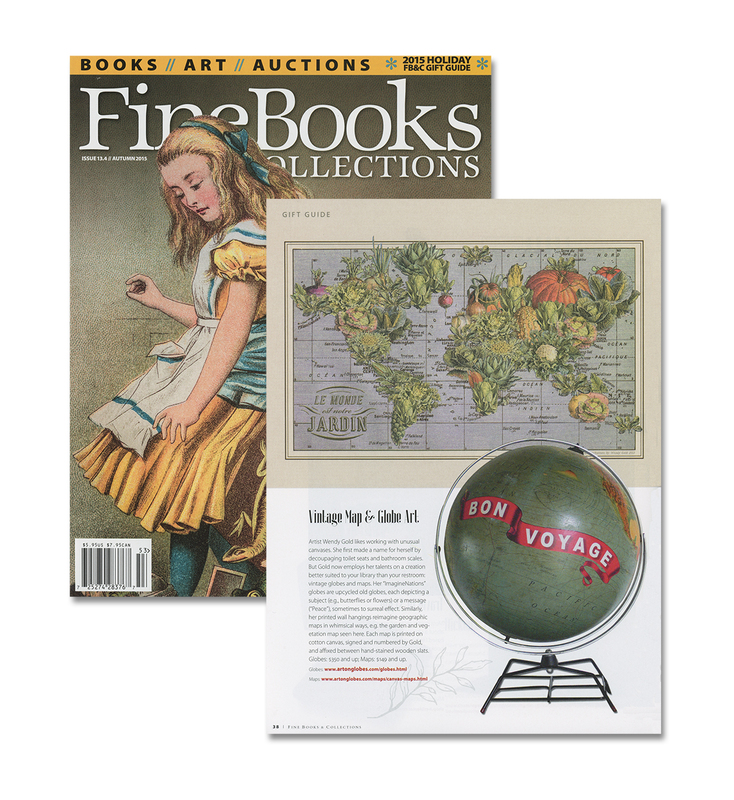 Categories: in the press | Tags: gift guide, vintage globe | Permalink. Categories: in the press | Tags: rand mcnally, vintage map art | Permalink. 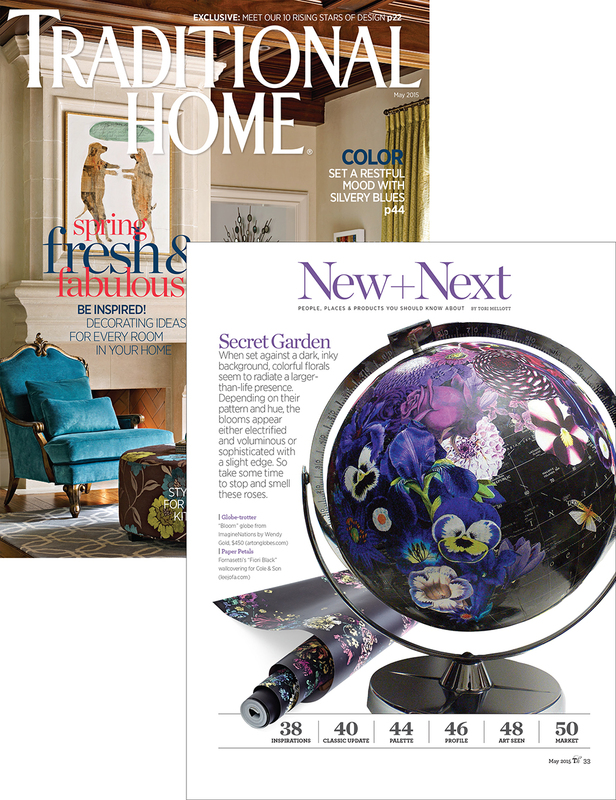 Categories: in the press | Tags: bloom globe, traditional home | Permalink.